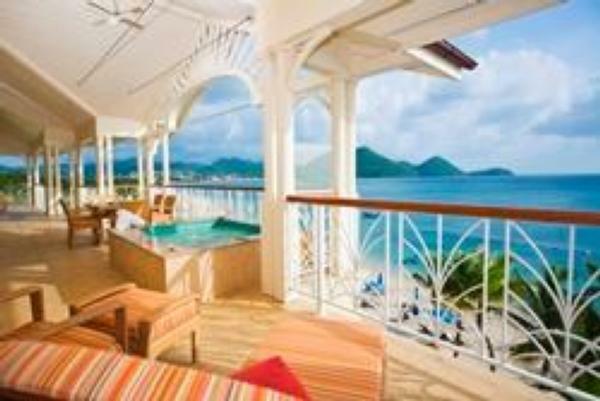 Acclaimed for its outstanding beauty, The Landings Resort & Spa by Elegant Hotels is a luxurious all-suite beachfront resort and spa over-looking Rodney Bay nestled amongst lush tropical flora and on 800 feet of powdery white sand. 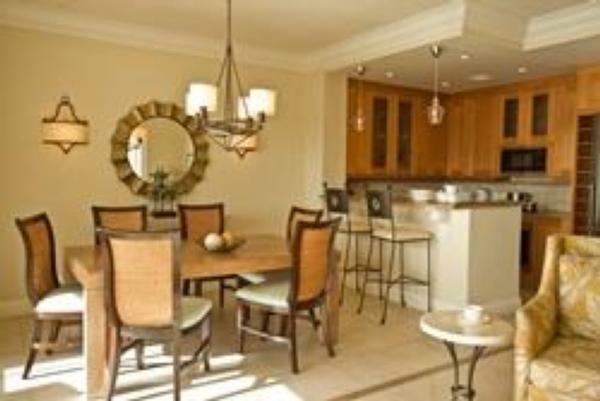 Extravagant 1, 2 and 3 bedroom suites all with waterfront views adorn this property. 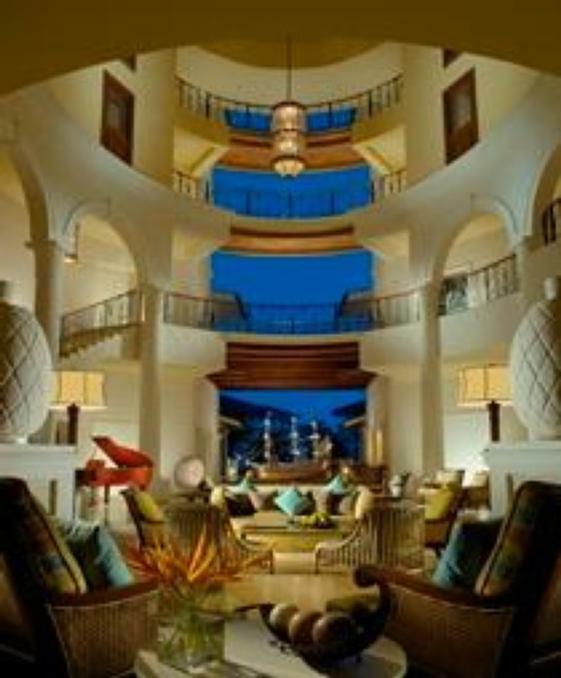 From beachfront and gourmet dining to the lavish spa and yacht marina, every whim will be catered to. 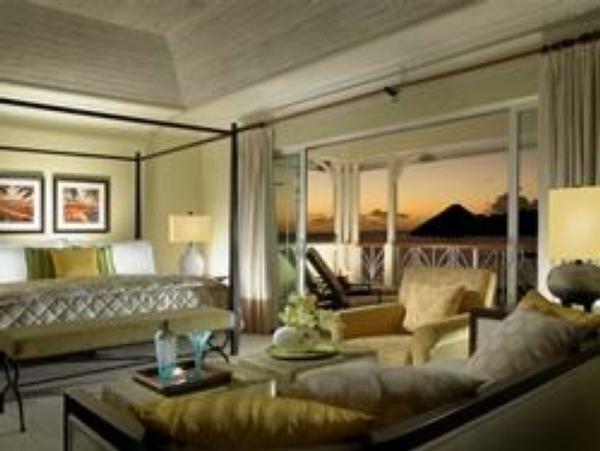 All the comforts of home and a touch of Caribbean flair, the villa suites span 950-2,300 square feet. 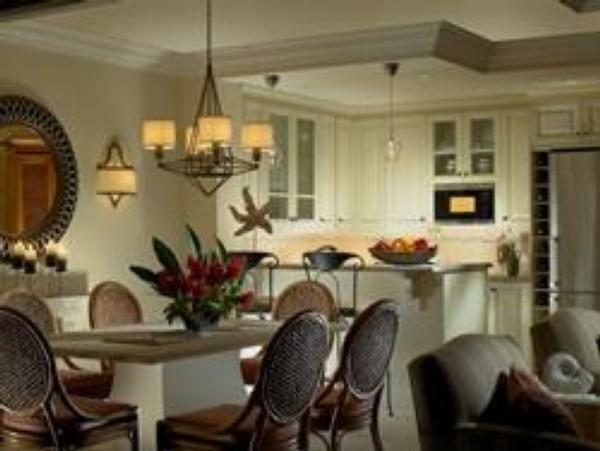 They boast two oversized private terraces, WiFi, well-appointed living and dining room, Italian tile and marble throughout, flat screen televisions, gourmet kitchens, hydro-therapy tub, and Italian stone and glass enclosed showers. Spacious bathrooms offer L'Occitane bath amenities. 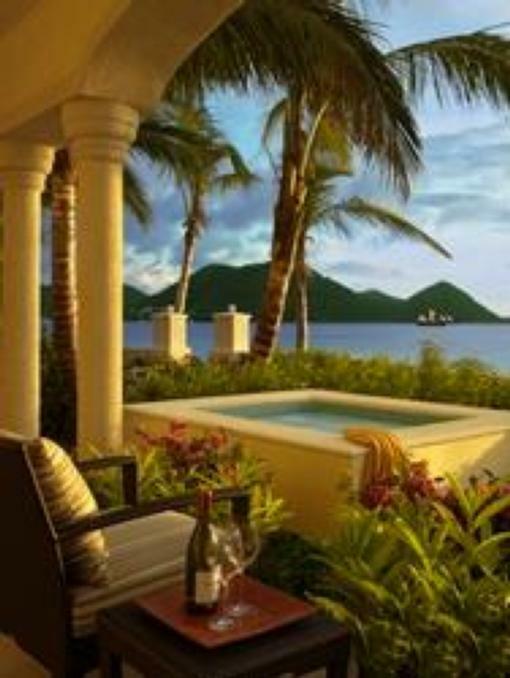 Combining casual elegance with legendary service, The Landings Resort & Spa offers an unforgettable vacation experience. 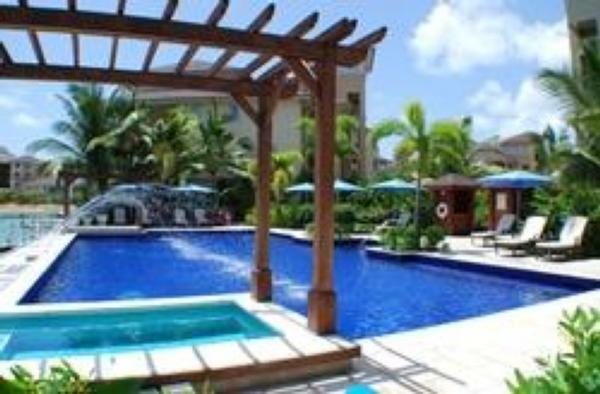 The resort has an array of services and amenities to choose from including private in-room chefs, private plunge pools, butler service, in-room masseuse, pre-stocked kitchens and more. Complimentary amenities include a buffet breakfast daily, non-motorized water sports and a Kid's Club. 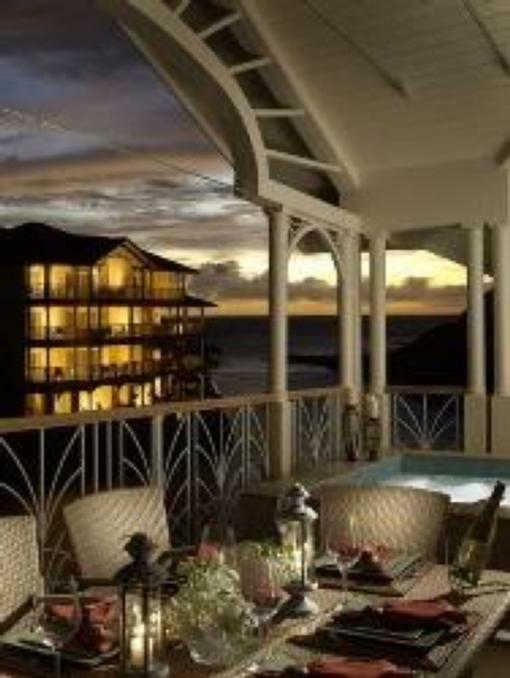 Personal plunge pool on patio. Location: Exclusive to the ground floor level of Marina Front Villas. Designed to sleep one to two persons comfortably or 2 adults and 1 child maximum by adding rollaway bed or crib. Plunge Pools: available for an additional fee. Master bedroom with king bed and en suite bathroom offering separate bath and shower. Twin beds in bedroom. Occupancy: Designed to sleep one to four persons comfortably or 4 adults and 2 children maximum by adding rollaway bed or crib. 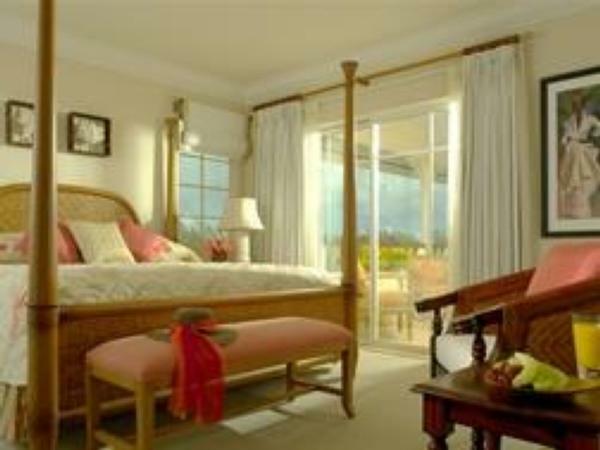 Bedding: Spacious Three Bedrooms offering a king bed in the master and en suite bathroom offering separate bath and shower. Second bedrooms with king and two twins in the third bedroom both suite has en suite bathroom. Oversized Three Bedroom Penthouse offer Master bedroom with king bed and sitting area, king bed in the second bedroom, and two twins in the third bedroom. 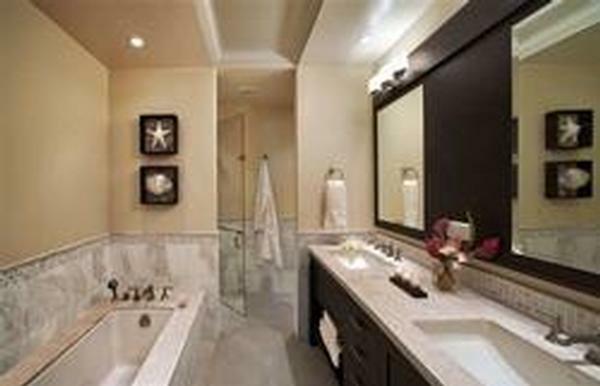 All bedrooms offer en suite bathroom with separate tub and shower. 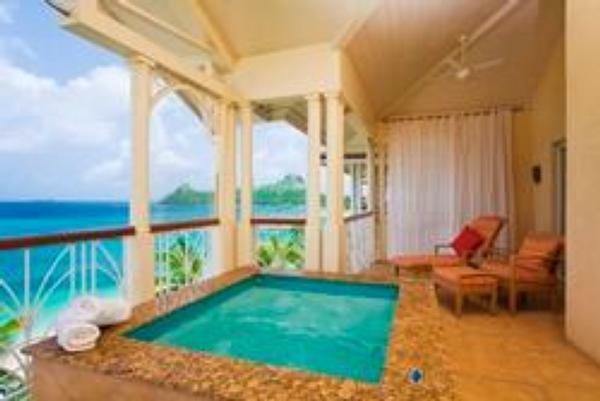 Suites have a personal plunge pool on patio. Designed to sleep one to six persons comfortably and seven adults or 6 adults and 2 children maximum by adding rollaway bed or crib. Oversized Three Bedroom Penthouse offer a King bed and sitting area in the Master Bedroom, king bed in the second bedroom, and two twins in the third bedroom. 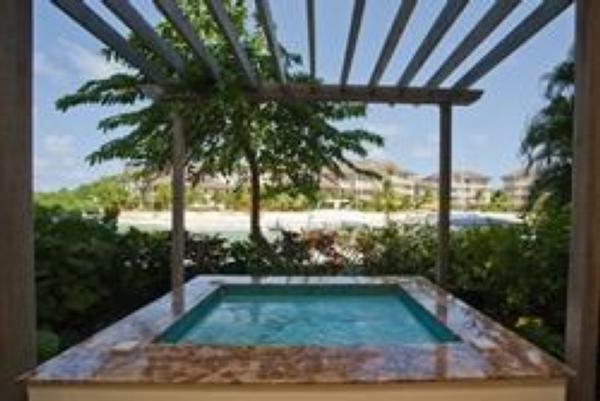 Plunge Pools: All Grand Villa Suites have a personal plunge pool on patio. Occupancy: Designed to sleep one to six persons comfortably and seven adults or 6 adults and 2 children maximum by adding rollaway bed or crib. 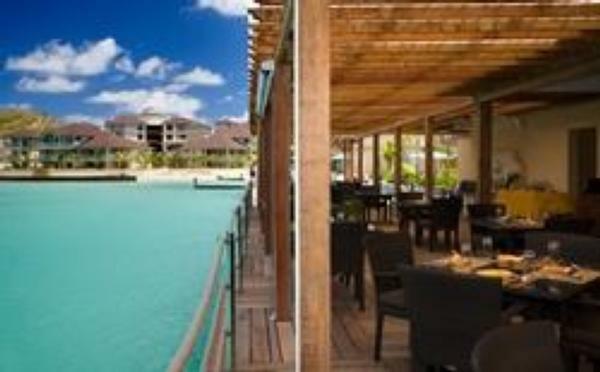 The Beach Club serves breakfast, lunch and dinner, as well as in-room dining. The menu reflects Caribbean and Mediterranean influences, and utilizes the island's seafood and fruit from local farmers and markets. Culinary creations include regional and international favorites with a twist. 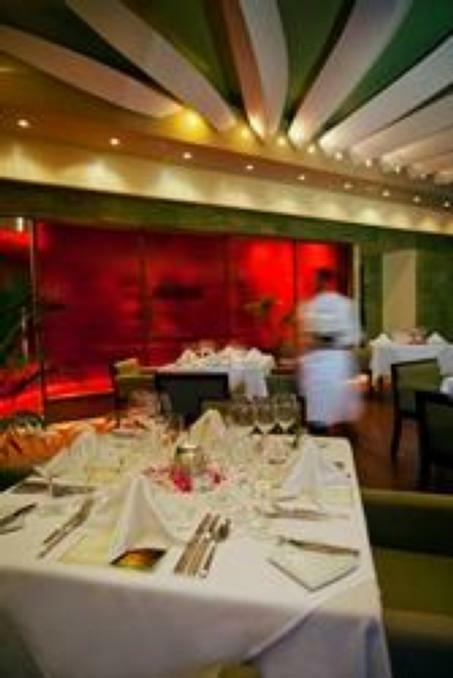 The Palms is the representation of continental cuisine accented lightly with Caribbean flavor. 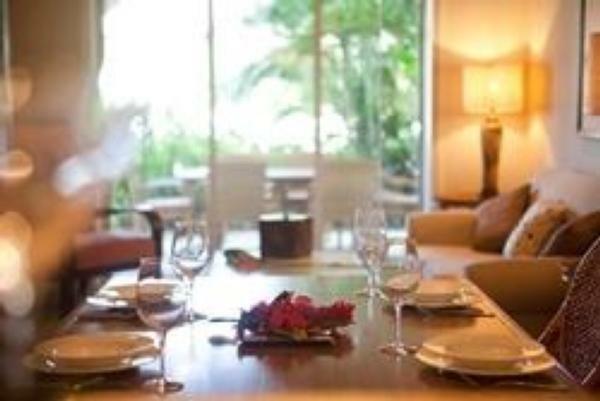 This forty seat restaurant and ten seat private dining area provides a sophisticated atmosphere and brilliant opportunity to “dress for dinner”. 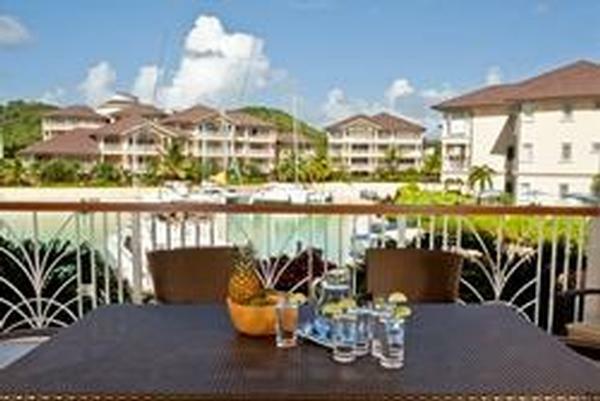 Nestled between the basin entrance and the white sands of The Landings’ The Beach Club commands the best views of Rodney Bay. 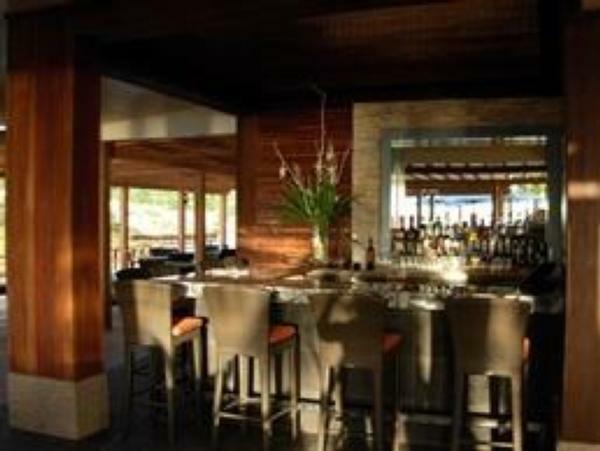 Enjoy a unique experience where cocktails and cuisine strike the perfect balance. 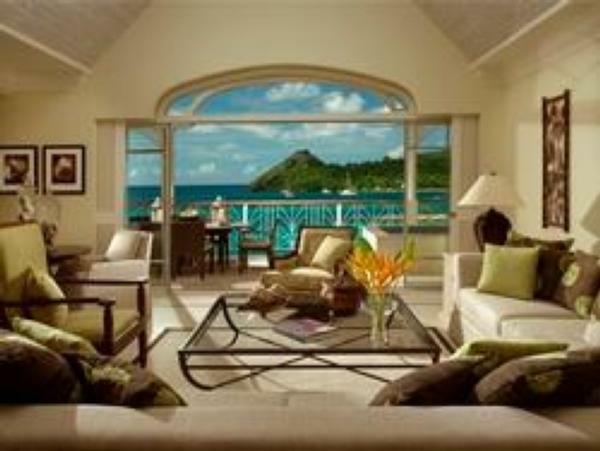 There's so much to do in St Lucia and our goal is for you to enjoy our island as much as we do. 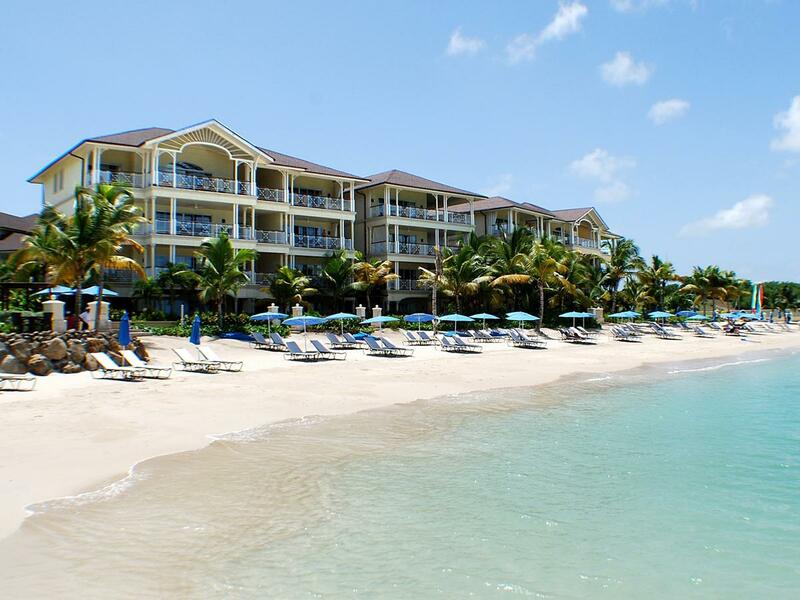 As a starter, The Landings has Historic Rodney Bay at its doorstep. Named after the famous British Admiral, it's also home to the museum, barracks and fortress, used to defend the island during many years of fighting between the British and the French. 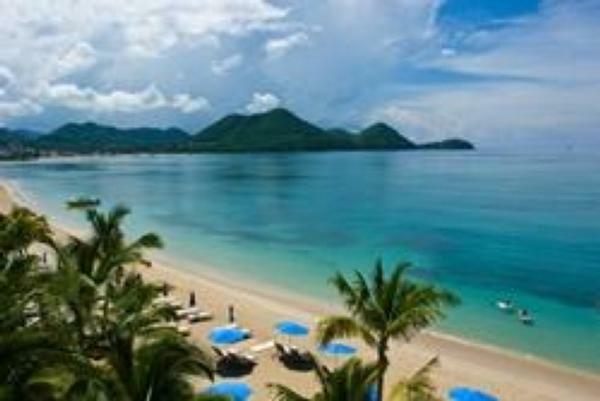 Now left in peace they are a charming backdrop to Rodney Bay Village and Marina and an interesting stop off for history buffs. Oprah Winfrey famously said that our two giant volcanic plugs, Gros Piton and Petit Piton, located south of Soufrière and situated in a UNESCO World Heritage Site are among the top ten things to have in your "bucket list". Every time returning visitors see the Pitons, they often remark that it seems for the first time, because every sighting is mindblowing. On a full days excursion to the Pitons, you can hike all the way to the top, noticing everything from the orchids, the hummingbirds, the butterflies,the canopy of trees and one of the most spectacular views you will ever be presented with. Landing's guests love the "Rainforest Zip Lining experience" and to find yourself amongst the rain forest treetops, to smell the rain on the trees, is an experience by itself. The aerial gondola makes you feel like you are in Jurassic Park and the birds respond to the guides call. Zip lining between the trees makes you feel like Tarzan and Jane. We can drive you through the only "drive-in" volcano in the Caribbean down in Soufriere and take you to numerous fresh springs. We can take you to Fond Doux Estate, a working plantation where cacao is still processed, or the Diamond Estate, an old colonial estate home to a botanical garden and the Diamond Falls with its unbelievable gold ripples of water derived from the healing sulfur in the water. 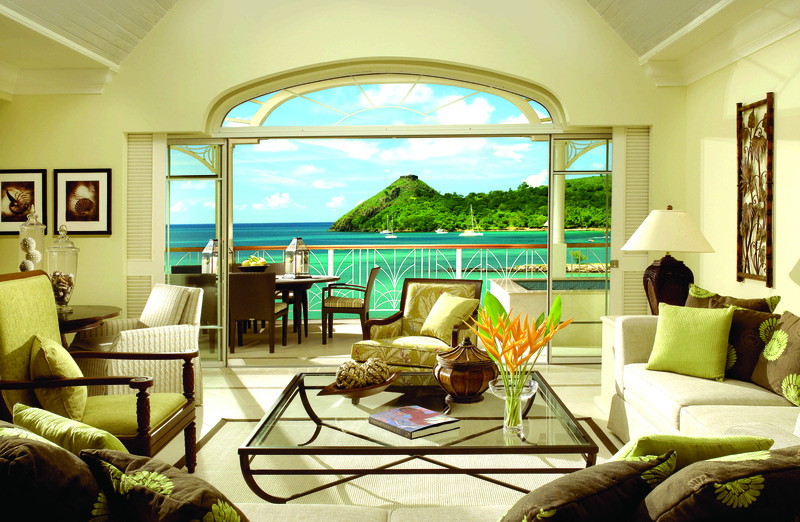 And if hiking, swimming and snorkeling is your thing, St Lucia can offer equal measures of adventure on land or sea. At the Landings itself there's WaterSports galore, the Tennis Club and Golf at the nearby Golf and Country Club a few minutes away. 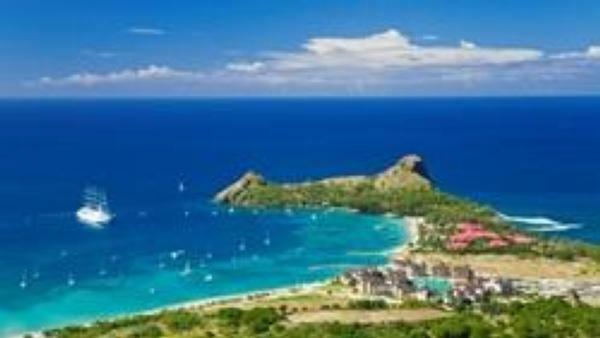 An amazing new way to visit the underwater world in St Lucia is through "SNUBA"
On the way back to your St Lucia home at The Landings, we will give you a taste of the real St Lucia with Cassava cooked on an open fire.